"I love the staff! They're so friendly and fast." "Dr. Charis has been great to me. I've been with her for several years." "The office staff are amazing and so are the doctors. All the nurses do a wonderful job." "Dr. Simmons gives great advice and never rushes you out." "Great staff and fast service." 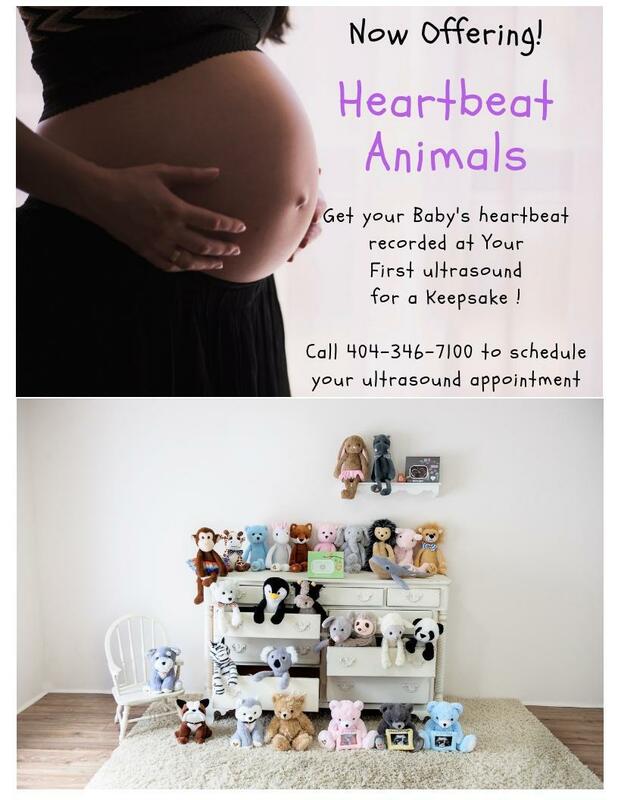 The cordial health specialists at Prestige Healthcare OBGYN in Atlanta believe that all women deserve high-quality health care that incorporates sufficient time, respect, dedication, and the best advanced technologies, tools, and techniques. Devoted and focused physicians, the husband-wife team of Lorenza Simmons, MD, and Charis Trench-Simmons, MD, value the chance to provide customized gynecological, obstetrical, and aesthetic services, including skin care products, vaginal rejuvenation, and the revolutionary MonaLisa Touch® laser system. Prestige Healthcare OBGYN provides contraception, SculpSure® body contouring, weight management, prenatal care and delivery, high-risk pregnancy services, diabetes, and cholesterol screening, treatment of fibroids and abnormal bleeding, human papillomavirus (HPV) vaccines and other immunizations, infertility testing and treatment, and nutritional counseling. They also offer annual well-woman exams, family planning, STD testing, menopause treatment, and various minimally invasive surgeries. The practice provides a number of in-office procedures, such as colposcopy, hysteroscopy, intrauterine device (IUD) implantation and removal, and NovaSure® endometrial ablation. The team is affiliated with the Emory University Hospital Midtown, Wellstar Atlanta Medical Center, and Wellstar Atlanta Medical Center South. The hard-working medical professionals offer a wide selection of weight loss and nutrition supplements to address a number of issues, including low energy, stress, joint pain, women’s health and low libido, and sleep disturbances. Supplements can also boost sports and fitness performance. Natural nail polish and Belli® Skincare products are available to target itchy and dry skin, stretch marks, acne, and other issues. Additionally, the practice offers Angelrox® comfortable knitwear for busy women, yoga, travel, pregnancy, postpartum, and more. 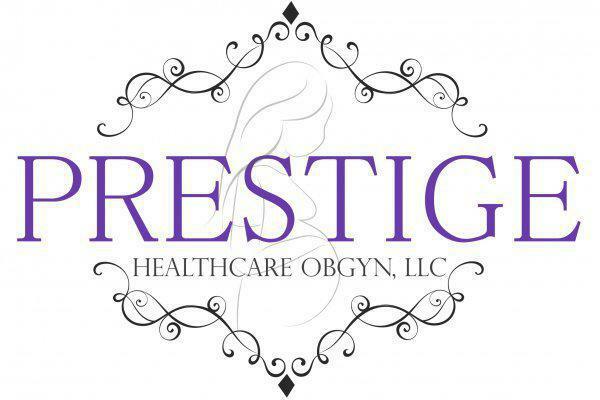 Prestige Healthcare OBGYN is centered around enhancing wellness, preventing disease, lowering disease risks, and educating and empowering women to take a more active and prominent role in their own health care. From diagnosis to decision-making and preventive care, the Prestige physicians offer an exceptional standard of medical support. We accept most major PPO Insurance Companies. If you do not see your Insurance provider listed, please call the office for more information. "Dr. Trench was very helpful and very kind. She explained exactly what was going on with me internally and answered all of my questions." "I have been coming to Dr. Simmons since 2014. He and his nursing staff have been nothing but professional and a courtesy to me!" "Dr. Simmons delivered my bunch of joy. 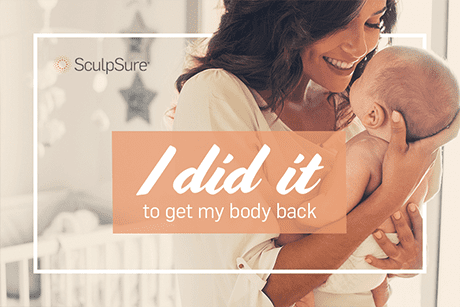 My third vaginal childbirth went uneventful thanks to Dr. Simmons and his team."